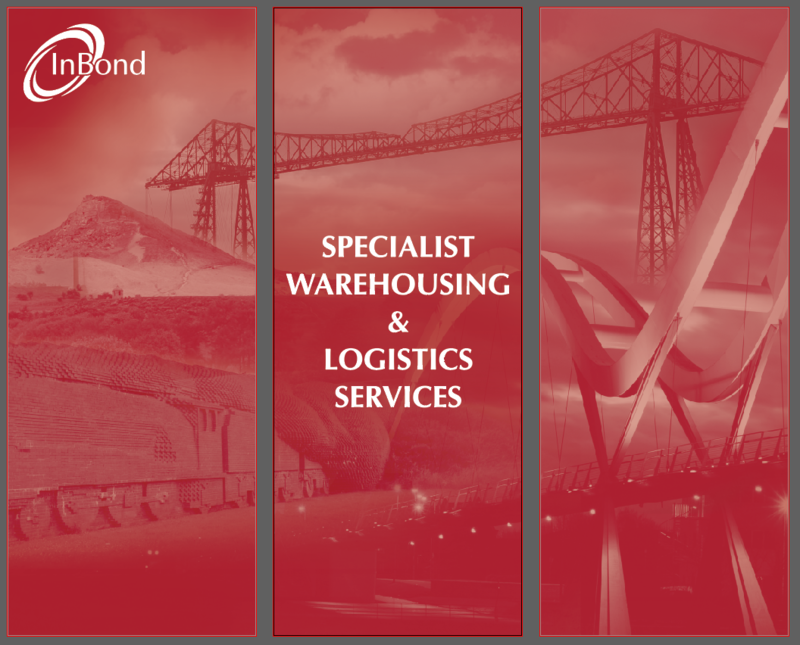 InBond is a provider of specialist warehousing and document management services. With over 20 years’ experience in the delivery of logistics solutions, the Company excels in providing exceptionally high levels of customer service and superior quality standards. Harvey & Hugo began working with InBond in December 2017, and in a recent campaign The Pack assisted in the design and production of a promotional video, leaflet and stand, which were used as marketing materials at London Wine Fair 2018. Attendees of the London Wine Fair and those working in the wine industry who require bonded warehousing services. 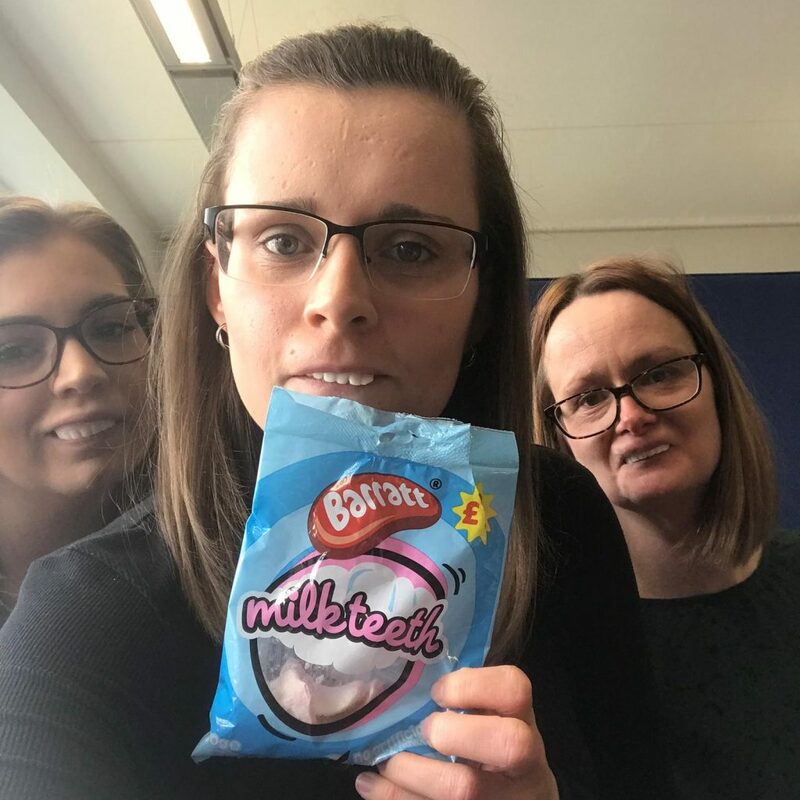 Following the rapid growth of the premier logistics firm, which saw the Company expand into a new premises, areas of service and creating jobs after securing a grant of £144,000 from the SSI Task Force, InBond turned to The Pack to create a promotional video to celebrate its expansion. Harvey & Hugo’s digital creatives produced a time lapse video, from footage taken at InBond’s new warehouse, to show the investment that the Company had made, increasing its capacity by over 100 per cent. 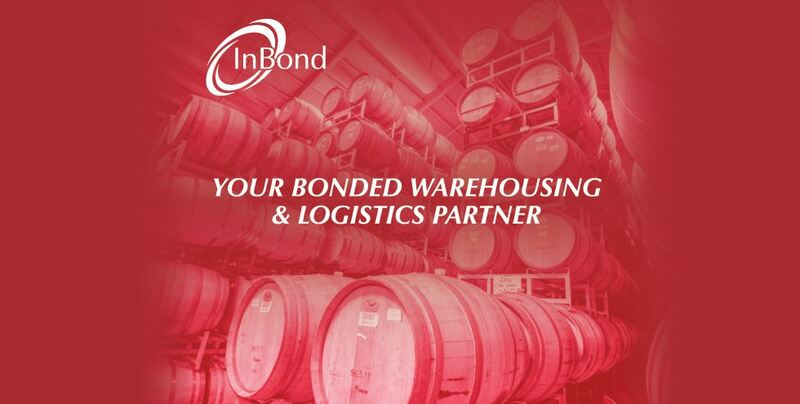 To spread the news of its growth and fantastic bonded services, InBond signed up to exhibit at the London Wine Fair 2018. Utilising The Pack’s expert graphic design skills, we designed and managed the production of an A5, 12 page, full colour, accordion style leaflet, as well as an accompanying pocket, which promoted the firm’s six core services, accreditations and expert team. The leaflet included infographics, which The Pack’s graphic design team brought to life from ideas developed between Harvey & Hugo and InBond. To assist further, we also handled the print management of the leaflet and pocket and ensure the materials were printed and delivered in time for the event. Further work was required to help make InBond’s stand at the exhibition unique and InBond asked Harvey & Hugo to create designs for the display board and counter. To ensure consistency and recognition , The Pack ensured all designs matched the firm’s brand through the font style and colours used. All designs were successfully produced on time and distributed at the London Wine Fair 2018. The marketing materials helped InBond to raise awareness of its services to its key target market.